Dr. Zakhor graduated with a Bachelor of Science degree in the field of Applied Ecology from U.C. Irvine.He then attended and graduated from USC school of dentistry, graduate of class of 2007. 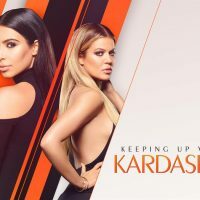 He has been serving the Los Angeles, in particular Westwood village in the heart of UCLA grounds, where he grew since middle school. Dr. Zakhor has a vast knowledge about emergency and cosmetic dentistry. As a dental student at USC school of dentistry, he was a public health advocate, and was always attending to patients in emergency department, where patients were usually in great amount of pain and stress. He performs well under high stress level, and has been named by many internet sources as the #1 Los Angeles Emergency & Cosmetic Dentist. During his free time, Dr. Zakhor spends much of his time pursuing dental education courses to stay up to speed with modern dentistry. Digital smile design is the newest inovation which Dr. Zakhor uses to bring smile makeovers to his patients. Dr. Zakhor is also a talented musician who uses composing and production as his artistic outlet. 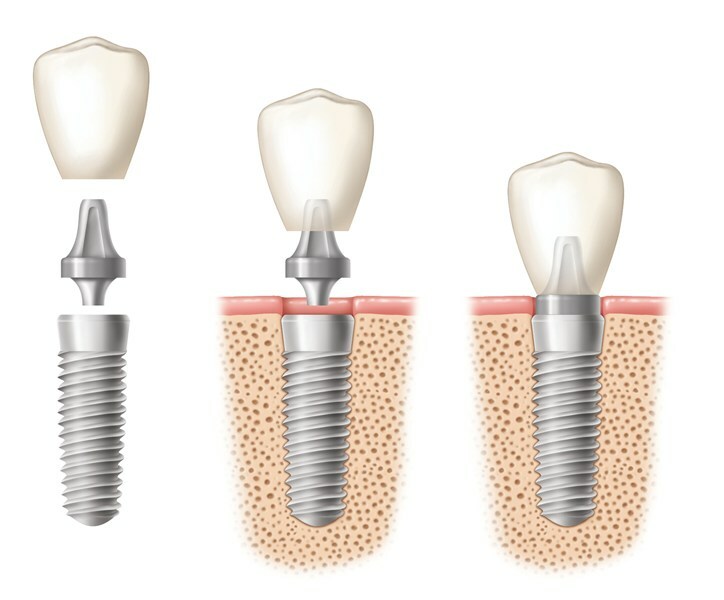 Dental implant, implant crown, periodontist, LA periodontist, LA implant center. Get a Smile Makeover with Cosmetic Porcelain Veneers by some of the best in Los Angeles. 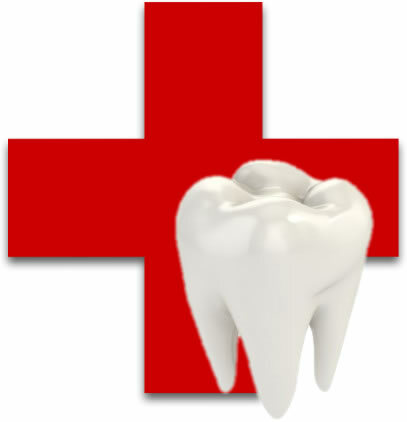 LA after hour dentist and emergency dental services 24/7. Zakhor Dental Group is a top cosmetic dentist facility in Los Angeles. This multi-specialty dental practice is fully committed to high-quality dental care. Dr. Zakhor is a cosmetic dentist who not only specializes in cosmetic dentistry, but has a great deal of experience as an emergency dentist, implant, and dental veneers. 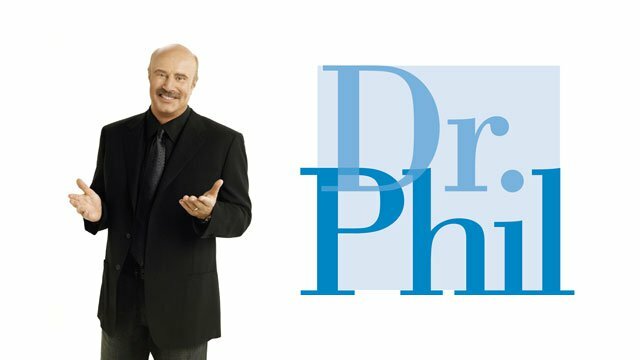 His patients’ smiles are his pride and joy, and he is very proud to be one of the Premier Smile Design and Smile Restoration Centers in the Los Angeles area. Zakhor Dental has a cosmetic dentist that is on-call and open to see you 24 hours a day. If you are looking for an Emergency Dentist Look no further call him right away. Our practice treats its patients individually, which means you get a personalized service tailor-made for your specific needs each time you walk into our doors. Our dentists and staff work hard to serve you with the highest level of care, making each visit a special experience. Everyone is welcome to experience our top-notch service. We cater to people from all walks of life, including celebrated personalities. We always aware of and respect our patient’s individual preferences. We value your trust and guarantee 100% satisfaction. Whether you are in for a complete cosmetic makeover or a regular dental procedure, you can count on us to deliver. We cater to patients from different areas like West Los Angeles, Bel Air, Brentwood, and the Los Angeles Basin. Get the world-class service you want and deserve from our friendly staff. We are fluent in English, Farsi, Spanish, and German. Give us a call at (310) 208-0811 or click here to set up an automated appointment. You may also take advantage of financing arrangements on different procedures. Whether it’s cosmetic dentistry or smile-rejuvenating, we can help bring out your best possible smile.